We configured a separate instance of an Identity Management System for their vendors. 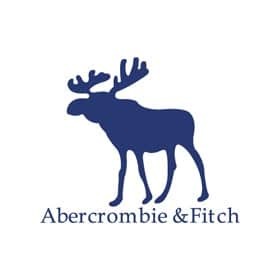 It was a provisioning system that enables vendors of Abercrombie and Fitch to self service their respected line, primary and sub-6 vendor accounts. Using this system the 10,000 vendors of Abercrombie and Fitch were able to provision, assign roles and self service passwords and roles. This reduced the call load of the help desk and vendor management staff.